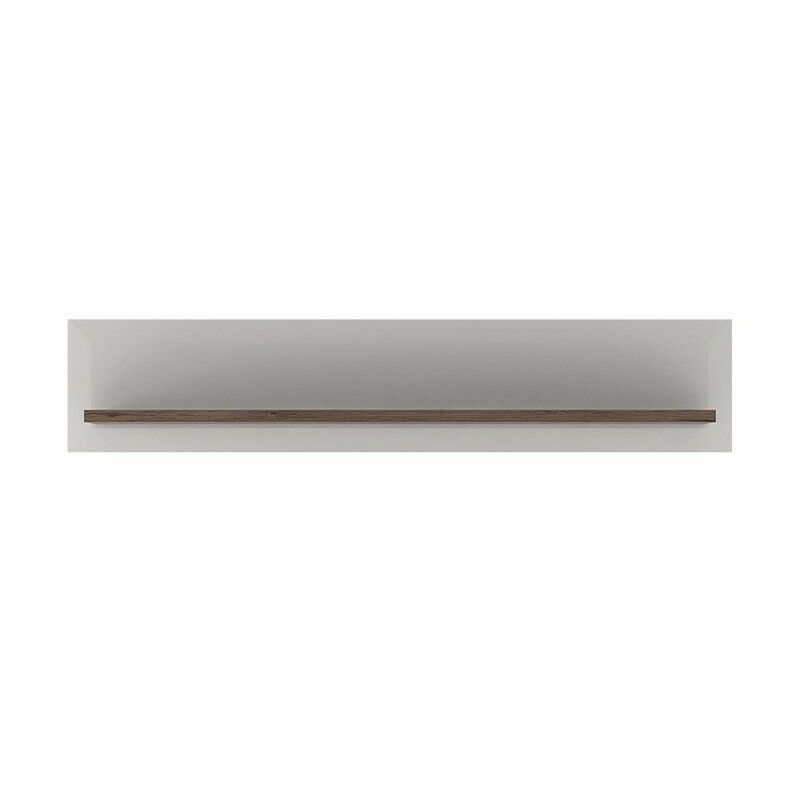 125 cm Wall shelf. 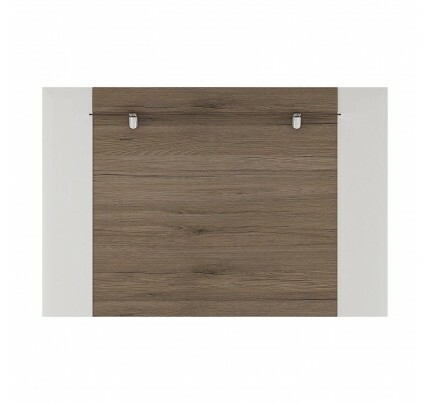 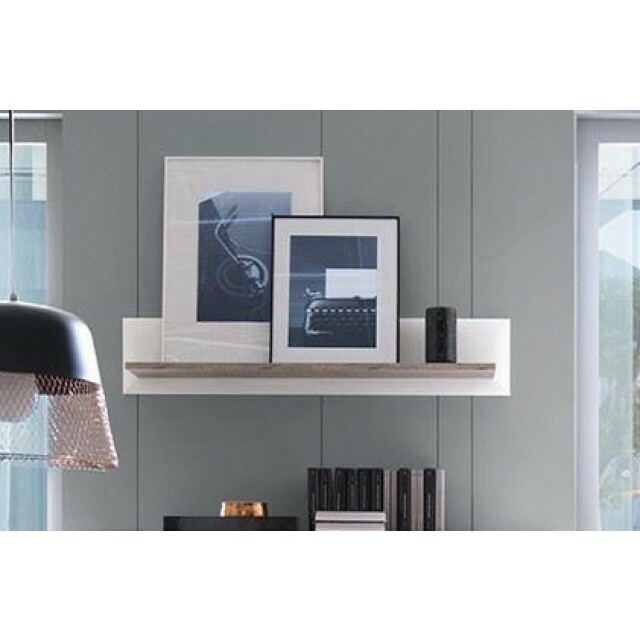 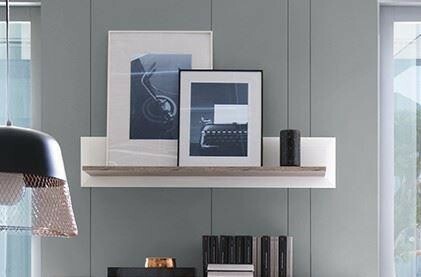 This handy 125 cm wide wall shelf is ideal for family pictures and treasures. 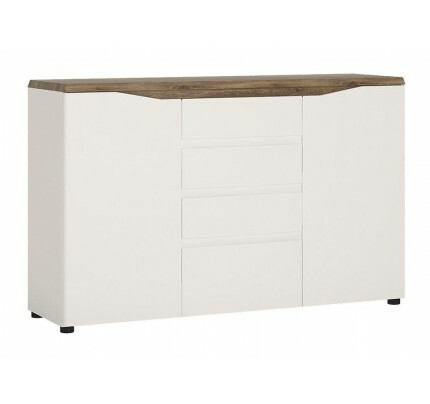 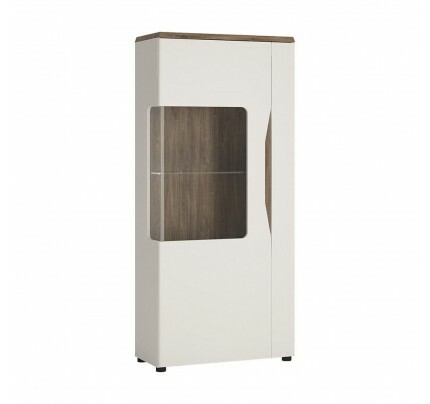 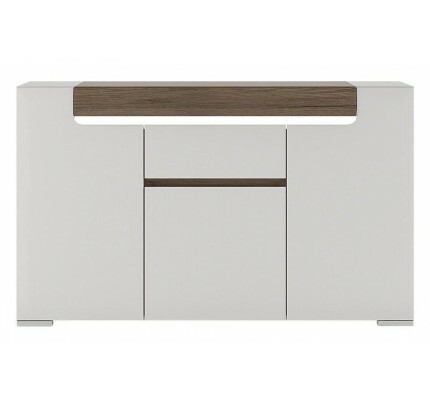 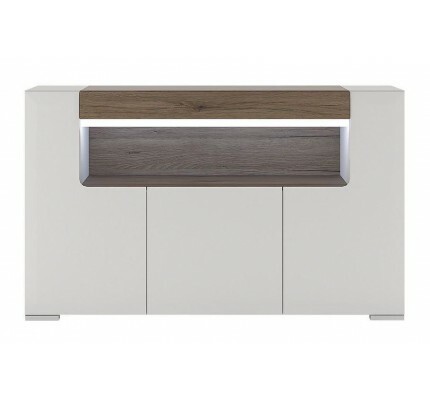 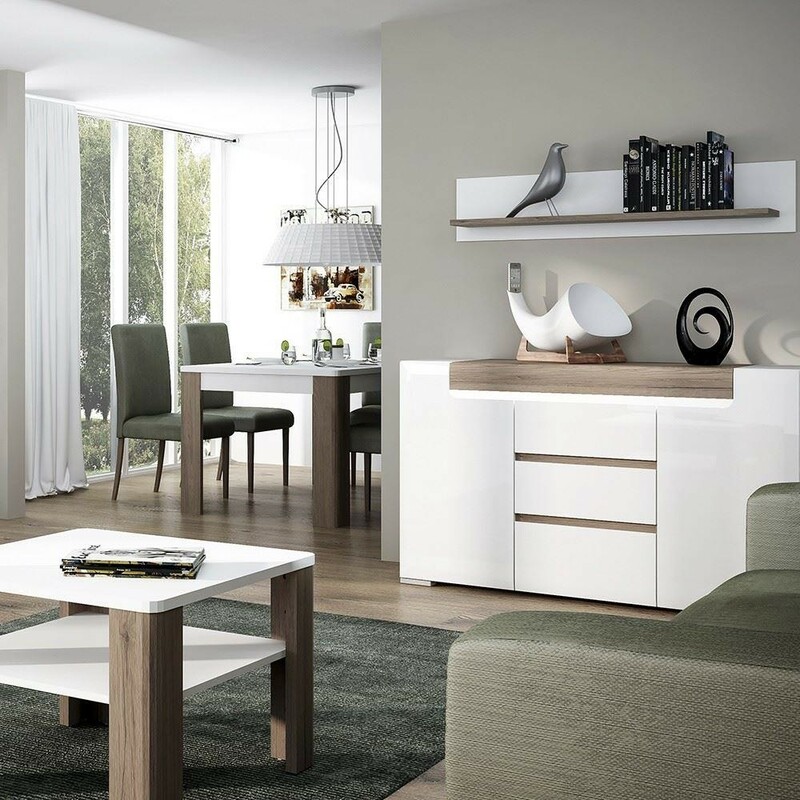 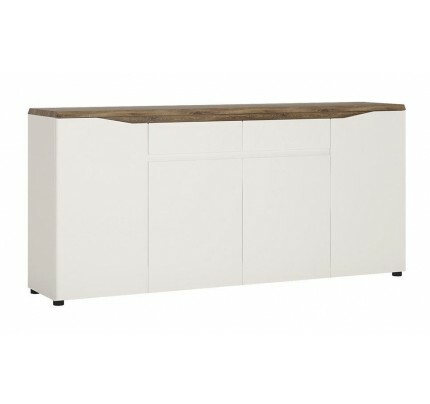 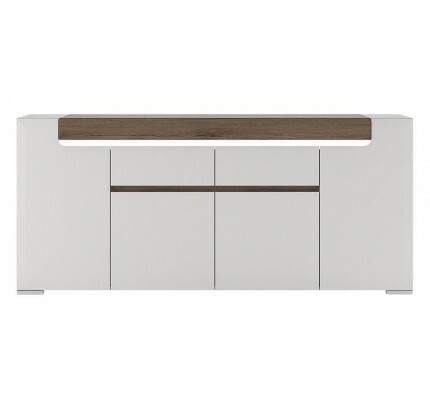 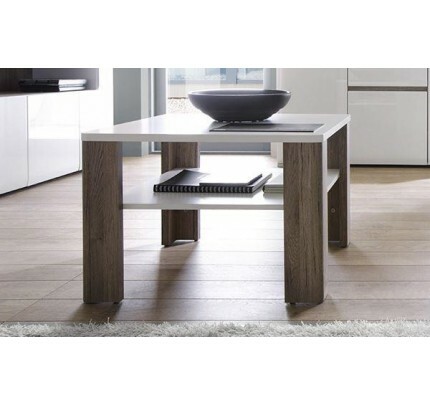 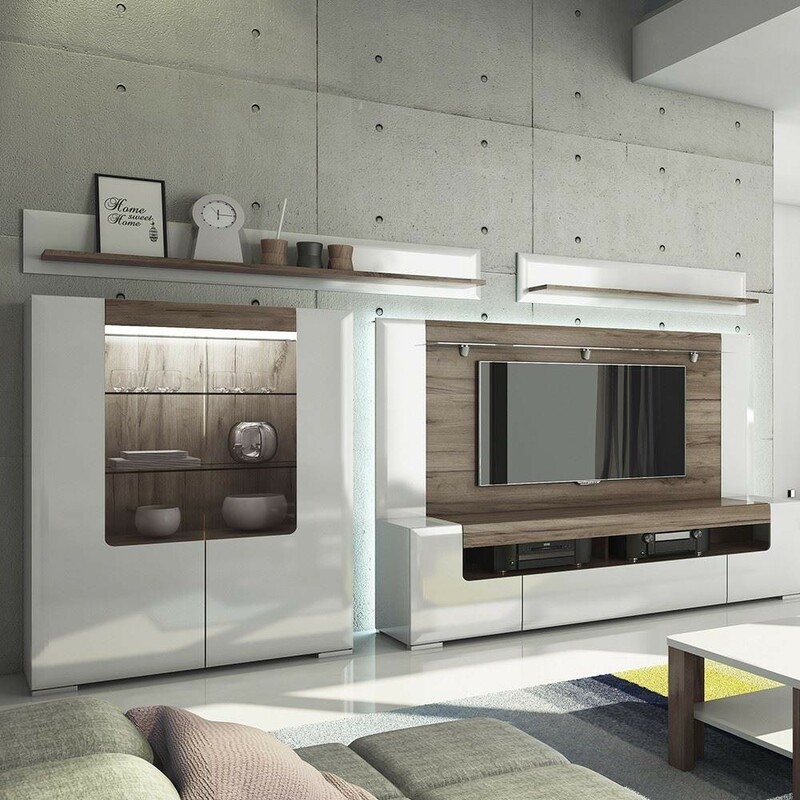 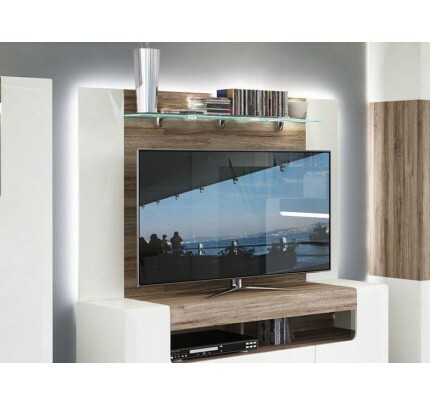 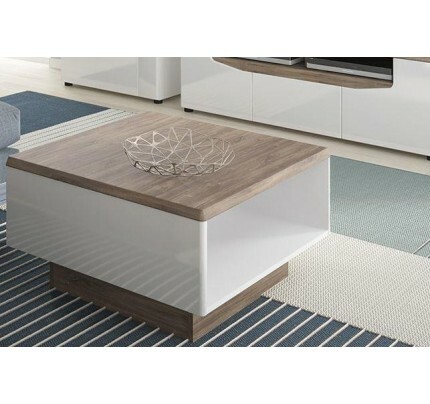 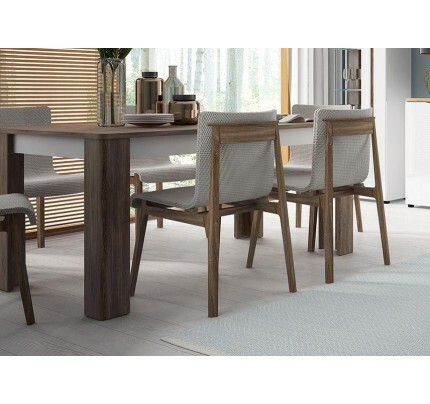 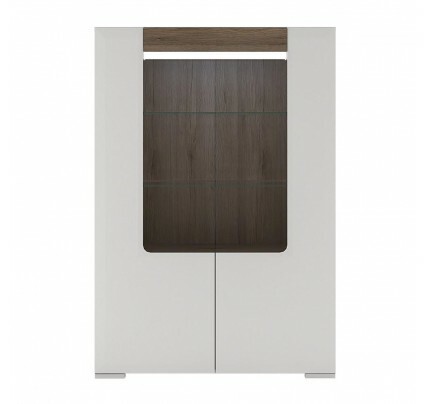 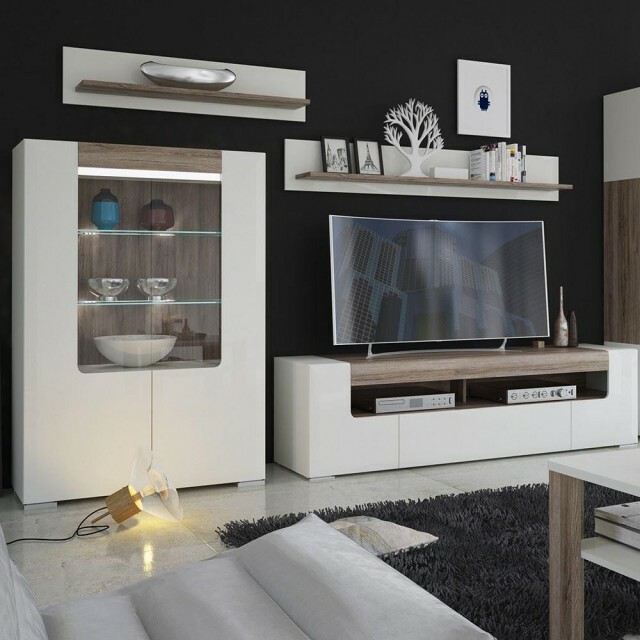 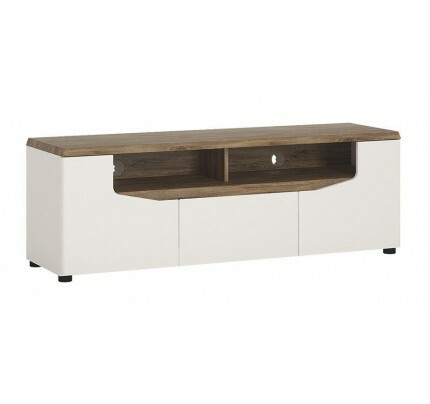 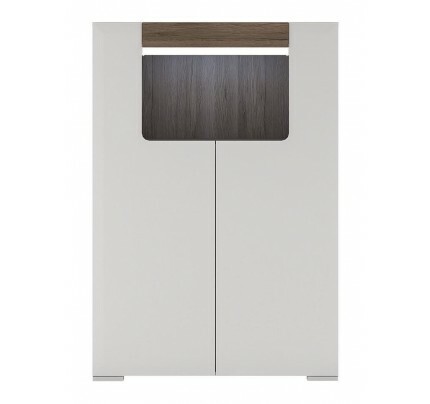 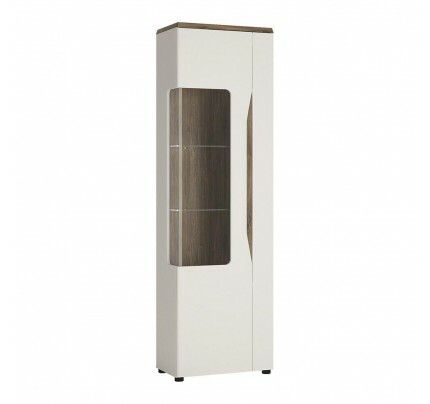 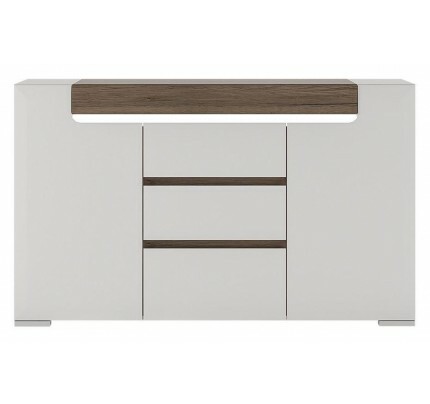 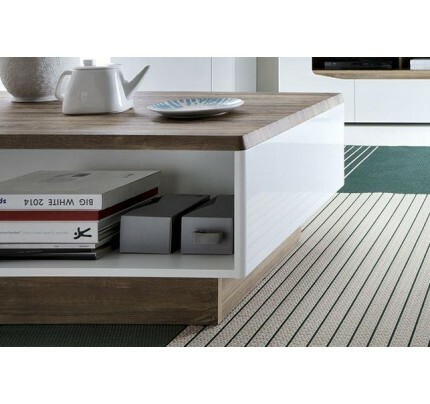 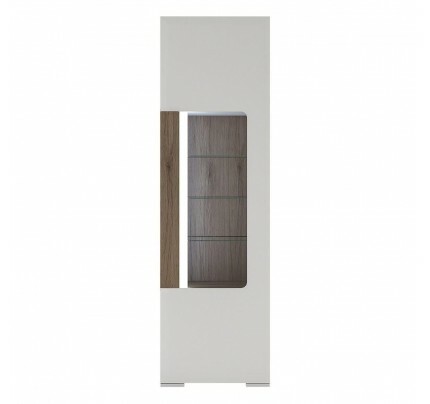 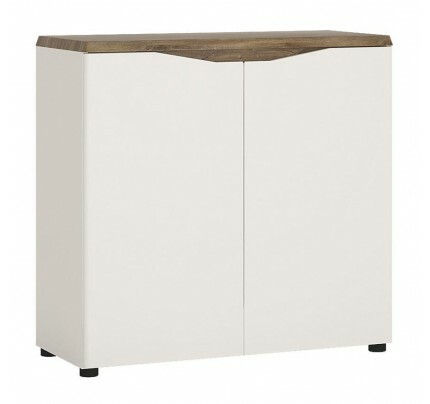 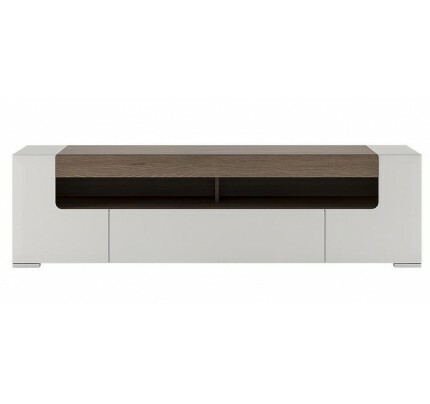 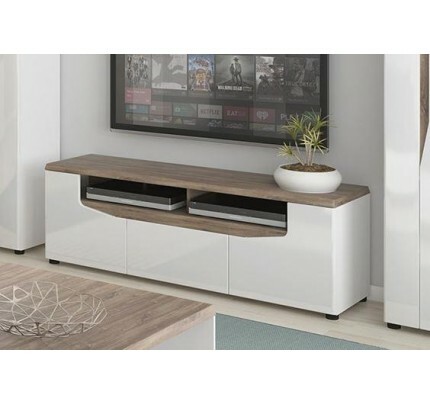 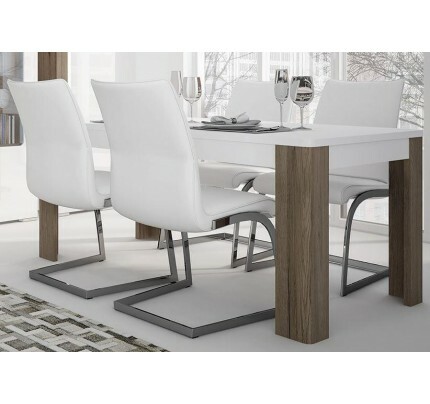 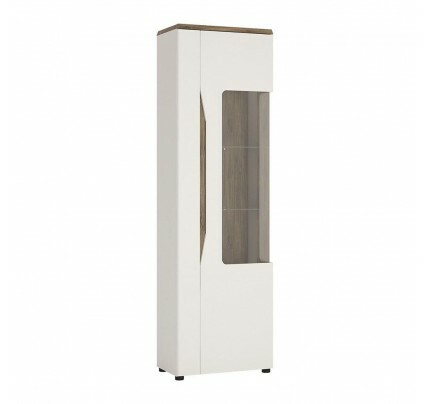 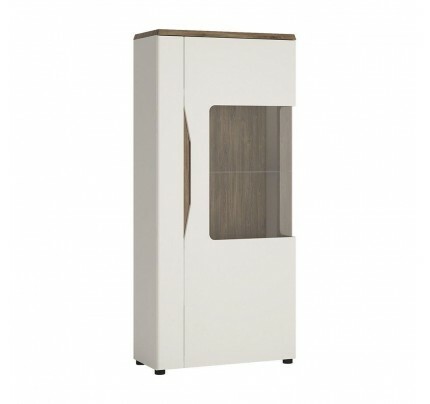 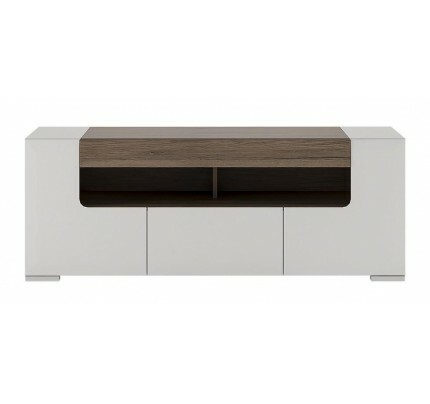 Warm and yet cool living and dining collection in white High Gloss with San Remo Oak inset.